Dental health is really important for our pet as they rely completely on us to make sure that their teeth are in good order. They are not able to brush their teeth twice daily and take themselves off to the dentist every 6 months as we do, so we must take care of their teeth for them. Poor dental hygiene can be a source of chronic pain and discomfort for many pets. Most owners are unaware of this discomfort because most animals will not cry out in the presence of such pain – they just tolerate it. If there is an infection in the mouth it can allow bacteria into the body via the blood stream and cause infections elsewhere. Kidney, heart, lung and liver problems can all be caused by poor oral health. Bad teeth can therefore just be the ‘tip of the iceberg’.  Loose or missing teeth. The first thing to do is to look in your pet’s mouth. Halitosis (bad breath) is caused by bacteria in the mouth, so this may alert you to the presence of dental disease. Tartar is the hard brown accumulation which occurs on teeth. It is caused by mineralisation of plaque which in turn is caused by bacterial action against food particles in the mouth. The presence of tartar leads to gingivitis (gum inflammation). The gums become red, sore and prone to bleeding when touched. Tartar and gingivitis will eventually lead to periodontal disease where inflammation and infection cause destruction of the tissue around the tooth. Affected teeth loosen and may eventually fall out. If the disease is severe, affected animals may eat on one side of their mouth, lose weight or generally fail to thrive. Older cats especially may start to look rather tatty as they may start to groom themselves less enthusiastically. 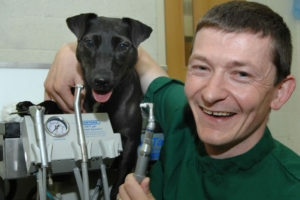 When dental disease is suspected you should seek veterinary advice. Between now and the end of March we are offering free dental checks with a vet or veterinary nurse who can check your pets teeth and give you advice on preventative dental care. 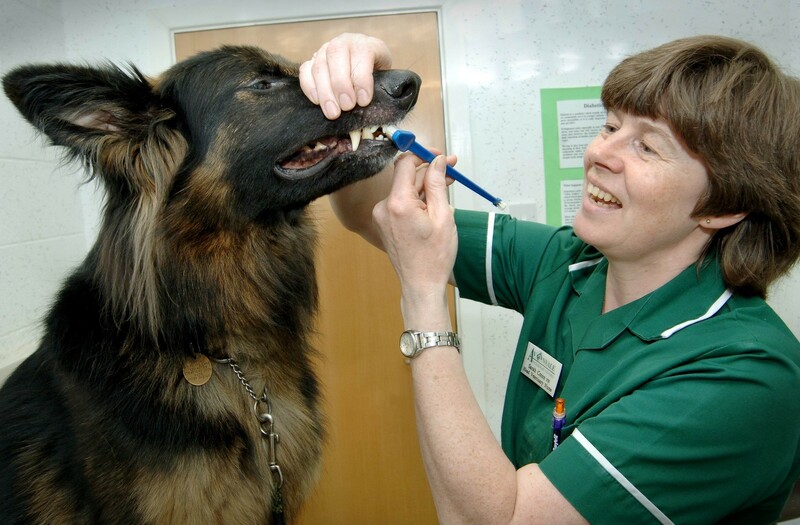 For pets requiring further treatment, we are also offering 20% off dental treatment until the end of March. Please give your usual surgery a call if you would like further information. This entry was posted in General News, Pet health care advice and tagged Avonvale Vets, cat, dental, discount, dog, healthy, pet, teeth.